Enjoy the comfort, space and facilities of one of Hobart’s largest hotels. Work out in our state-of-the-art fitness centre or enjoy a rejuvenating swim in the heated indoor pool. Meet for drinks in The Atrium Lounge or reserve a table at the popular Restaurant Tasman, where magnificent harbour views meet contemporary cuisine. For meetings and special events, the hotel offers a range of meeting rooms from intimate board rooms and meeting spaces right up to major convention facilities. 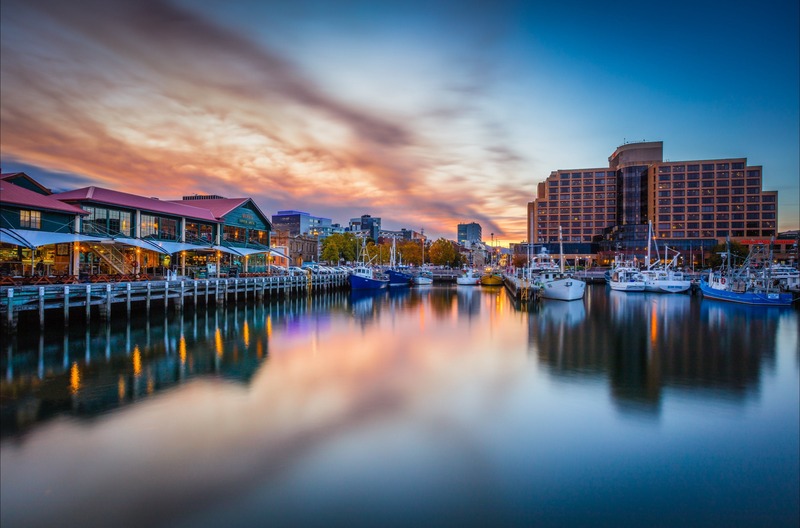 Uncover the best of Hobart at Hotel Grand Chancellor, which brings the perfect measure of style and substance to accommodation on the waterfront.